Continuing on with French theme from the last news post. 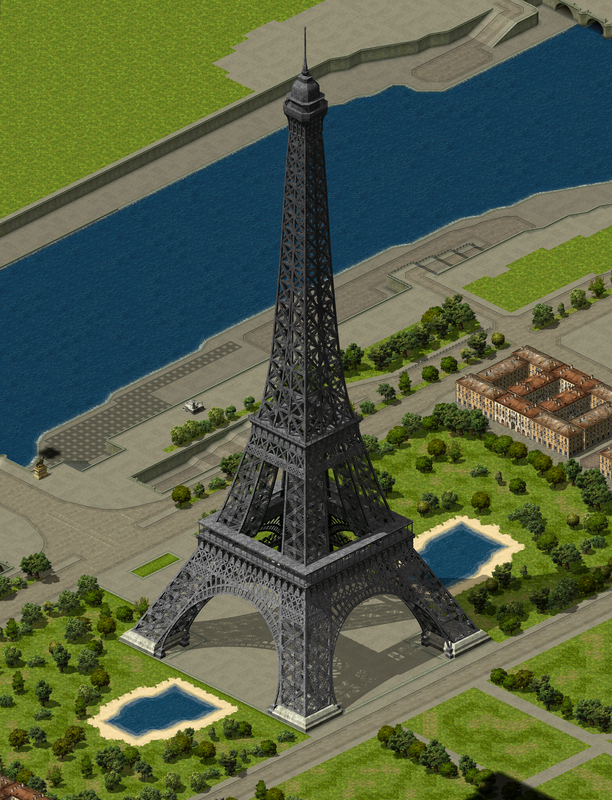 I've started work on a new skirmish map of Paris, at it's center is the world famous Eiffel Tower. The map is still a work in progress & I haven't started on the north-west side of the river Seine, which will feature the equally as big Palais de Chaillot.